We offer a wide range of monitoring instruments to help clients working in facilities management create optimal, safe and cost-effective systems in buildings and remote sites that comply with corporate and regulatory standards. 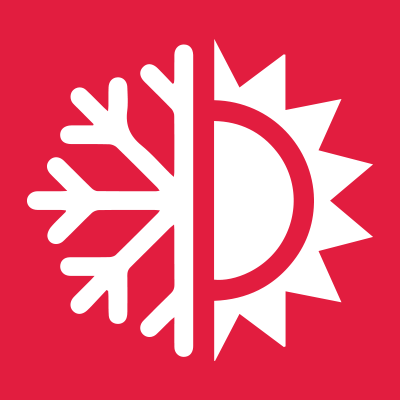 A heating, ventilation and air conditioning system (HVAC Control) is generally controlled through a facility’s BMS system. Typically BMS sensors and control signals will be hardwired throughout the building during construction for cost control purposes. 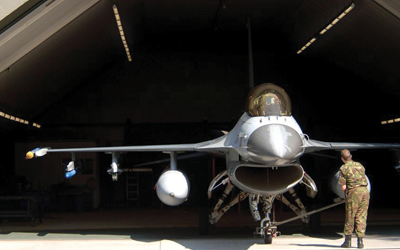 However, once the building is complete and in operation further expansion to the BMS system due to remodeling or increased requirements can be costly and very disruptive, not to mention putting a strain on the original system capacity. 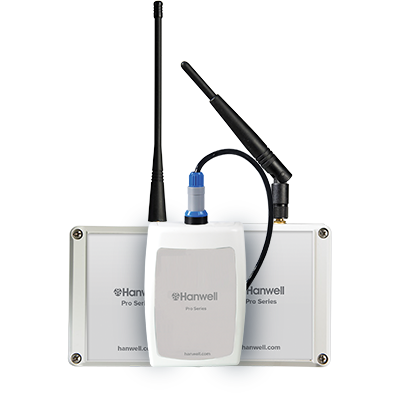 Our range of environmental monitoring wireless data loggers can be strategically positioned throughout a building providing cost-effective, non-disruptive installation. 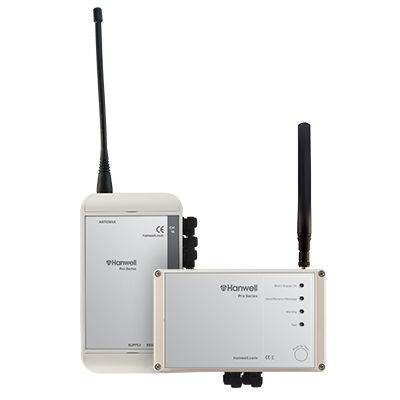 As part of a wireless system, the MS1000 control modules can be interfaced to an existing BMS system. The MS1000 modules will wirelessly replicate the signals generated by the sensors which can be read by the BMS system eliminating the requirement for the cable between the sensor and the BMS system. Alternatively, a single receiver is available providing Modbus RTU data directly to the BMS system. Energy managers can find it challenging to identify “problem areas” of energy waste in their facility due to limited access to manually-gathered utility usage data. Inefficient and inconsiderate use of lighting and general office equipment is a major contributor to high energy bills. 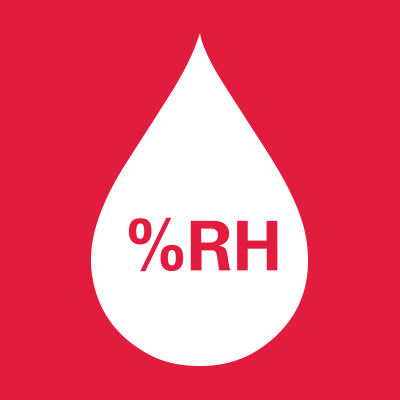 Typically up to 30% of energy is wasted in an average facility. 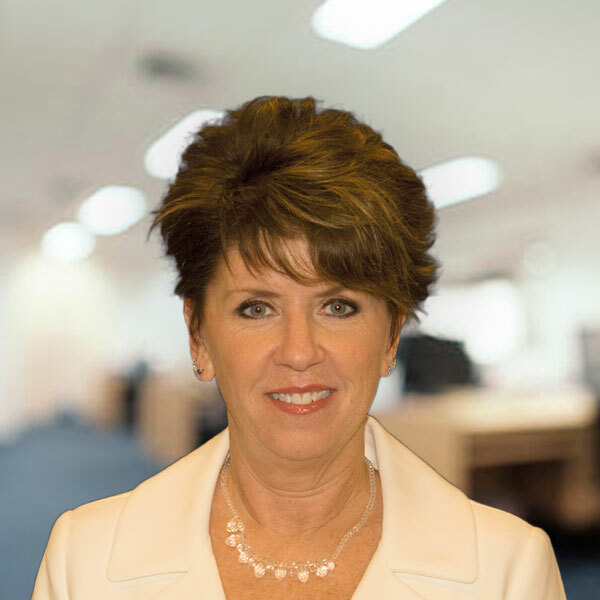 With budgets coming under ever-increasing pressure, effective energy management is a quick and easy way to reduce operating costs. Our energy monitoring products offer an innovative system that measures and records not only electricity but also water and gas consumption. Our simple and non-disruptive wireless solutions allow retrospective installation to most existing buildings, after which the system can quickly identify and assist energy managers with the identification and elimination of areas of waste, resulting in significant savings within weeks of installation. 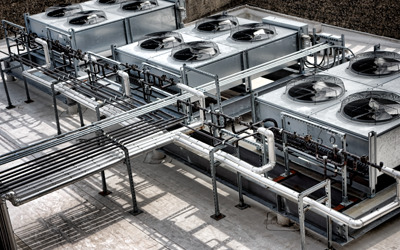 Generating alarms within a building has a range of applications within the plant room setting, including boilers, chillers, electrical equipment, water tanks, and pumps. When levels exceed pre-determined limits, alarms are generated automatically to notify facility managers that a situation has occurred which could result in damage to the organization. The AlarmWatch or SMS module can be used for a number of applications including measuring low or high levels, flood, temperature boundaries and many more. 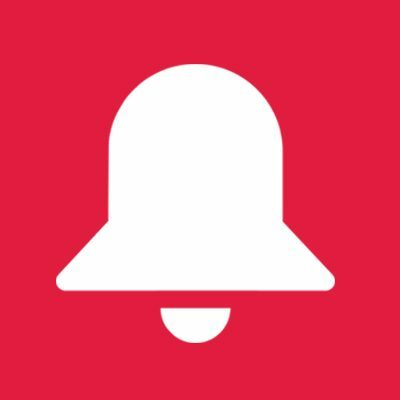 The product alerts maintenance staff immediately via SMS notification. 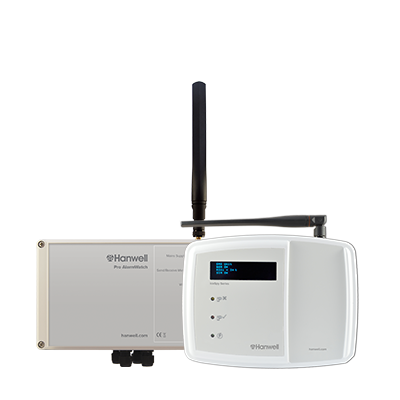 When immediate alarm notification of unacceptable conditions is required, Hanwell Pro wireless alarm sensors provide multipoint alarm notification throughout a facility allowing the preventative action to be taken. 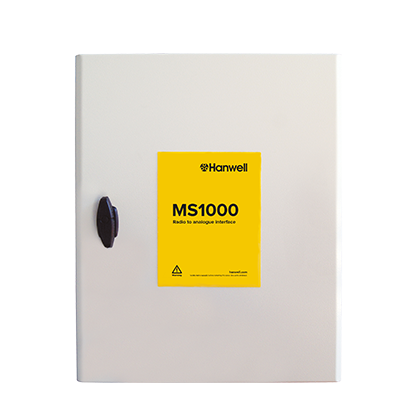 When used in conjunction with MS1000 modules, secondary power generators can be automatically engaged or electrical circuits can be enabled or disabled depending on the action required. According to recent research around 30% of new and remodeled buildings worldwide may be linked to Sick Buildings Syndrome (SBS). 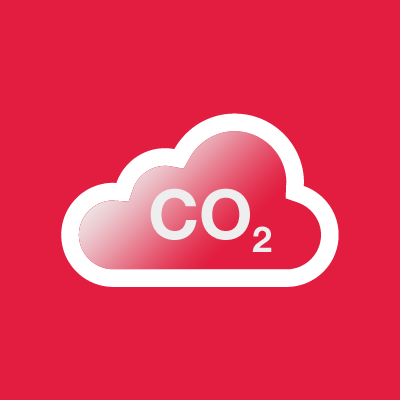 Symptoms associated with CO2 build-up can include headaches, fatigue, eye dryness, nasal and sinus infections and reduced concentration (potentially leading to accidents). 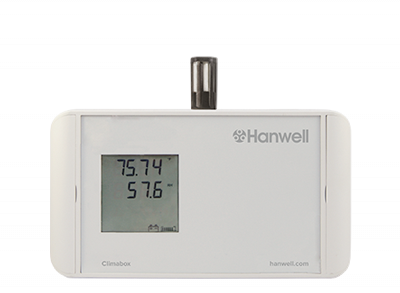 Our Climabox has been designed to monitor CO2 levels as well as temperature and humidity, for example within a range of facilities. Data can be automatically sent to the Building Management System for monitoring and control and used as part of an HVAC control. Water ingress or leaks can result in many thousands of pounds worth of damage to a building’s structure or contents and result in ineffective stock and costly downtime. 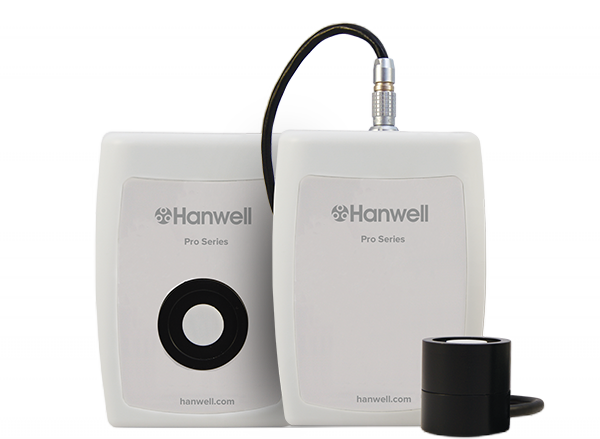 Flood/leak detection is a cost-effective way to avoid damage and associated costs. Similarly, the damp generated by overflowing gutters is a serious and costly threat to a building’s structural integrity. Both of the above are easily avoidable with our simple Watch solutions. Our FloodWatch product is specifically designed for the standalone detection of water leaks for up to 4 separate zones. 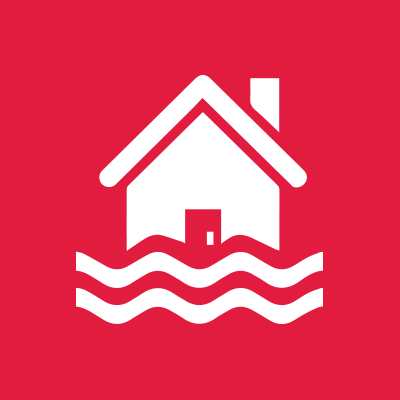 The device sends a text message to the required parties when a flood condition is detected allowing immediate action. Where flood detection is required as an integral part of a building management system (BMS) wireless flood detection loggers are available. Recent research has established that too little natural light may have a negative effect on a body’s natural rhythm, reducing alertness and contributing to depressive conditions including seasonal affective disorder (SAD). The use and movement of machinery and equipment within a building requires an average illumination of 50 LUX with the absolute minimum of 20 LUX. When people work at lower levels, it creates a situation where health and safety managers become liable. In order to reduce and eliminate these issues, the first step would be the light measurement to monitor and record the light levels within a building. 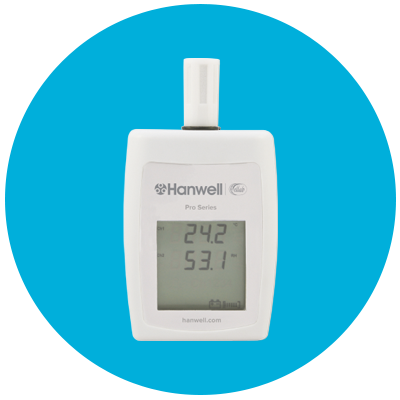 Our 4000LUX/UV series USB and wireless data loggers can record both light and/or UV levels within an area, allowing the proactive and preventative action to be taken. Inappropriate humidity levels can cause a range of respiratory infections, trigger allergies and generate unacceptable levels of static. 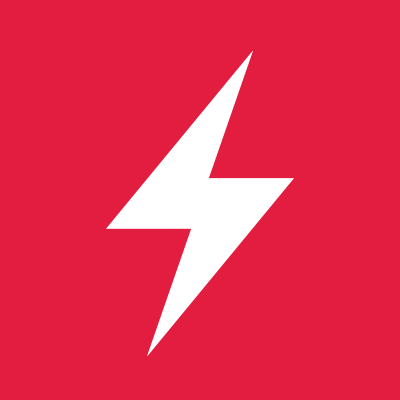 High levels of static can cause damage to sensitive equipment within the facility. 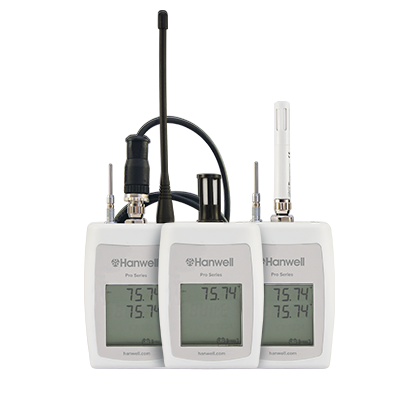 The Hanwell Pro 4000RHT series and Hanwell IceSpy RHT wireless data logger offers a broad solution for accurate and reliable data gathering. 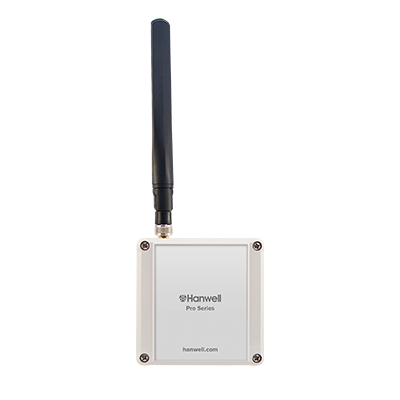 The wireless transmitters have the advantage of being continuously connected to the monitoring system removing the need for valuable staff time in downloading data loggers also removing the danger of human error.